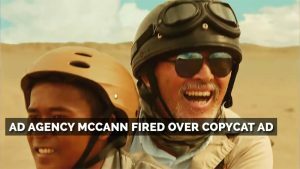 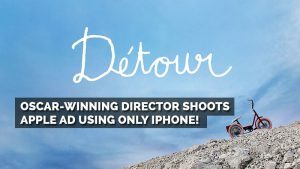 Marketing News: Oscar-winning director shoots Apple ad using only iPhone! 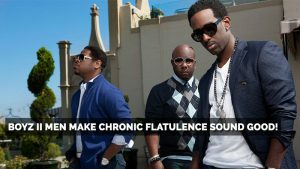 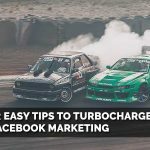 Marketing News: Boyz II Men Make Chronic Flatulence Sound Good! 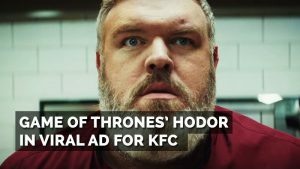 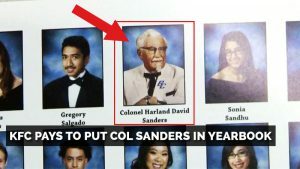 Marketing News: KFC’s Col Sanders Appears in Yearbook with 30 Other Celebs!